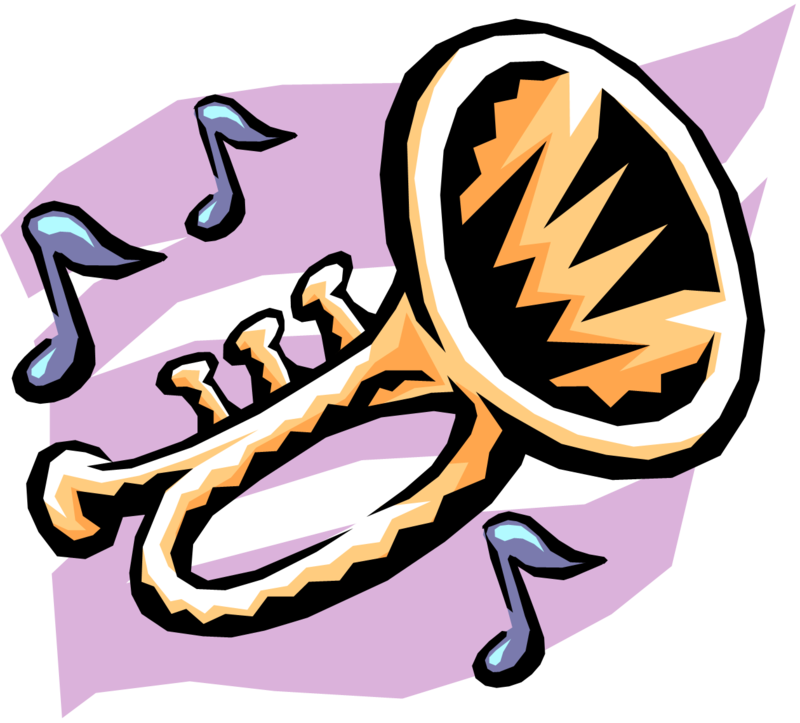 Go to the Trumpet Arts Festival Near SPU on Sunday! Here’s your chance on Sunday, 29 January—attend the Trumpet Arts Festival being held adjacent to the campus of Seattle Pacific University (SPU). It’s a full program featuring the following trumpeters: Christopher Smith, Assistant Principal, Seattle Symphony; Bryan Appleby-Wineberg, Rowan University; Vince Green, Western Washington University; and Brian Chin, Seattle Pacific University. That’s followed at 5 p.m. with a student concert (open to the public). Then the main concert event starts at 7 p.m. The festival ends with an afterhours jam session at 9 p.m. Come hear some great music! Who’s ever heard of the VMT Program? Very few. There’s been almost no news coverage. 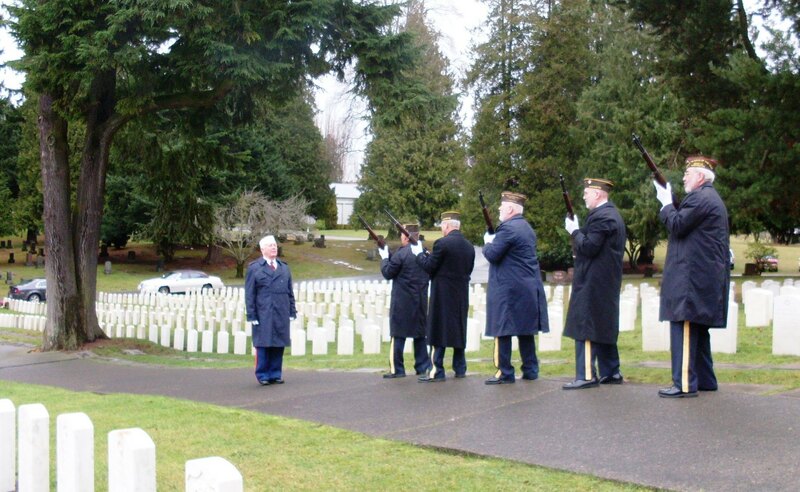 Yet, as Post Bugler for VFW Post 1040 in Lynnwood, I have played “Taps” three times in the past three weeks for almost 600 veterans who recently died in King County, Washington—twice at ceremonies at Veterans Memorial Cemetery at Evergreen Washelli and once at Acacia Memorial Park in north Seattle. And that’s going to continue. What’s this all about? 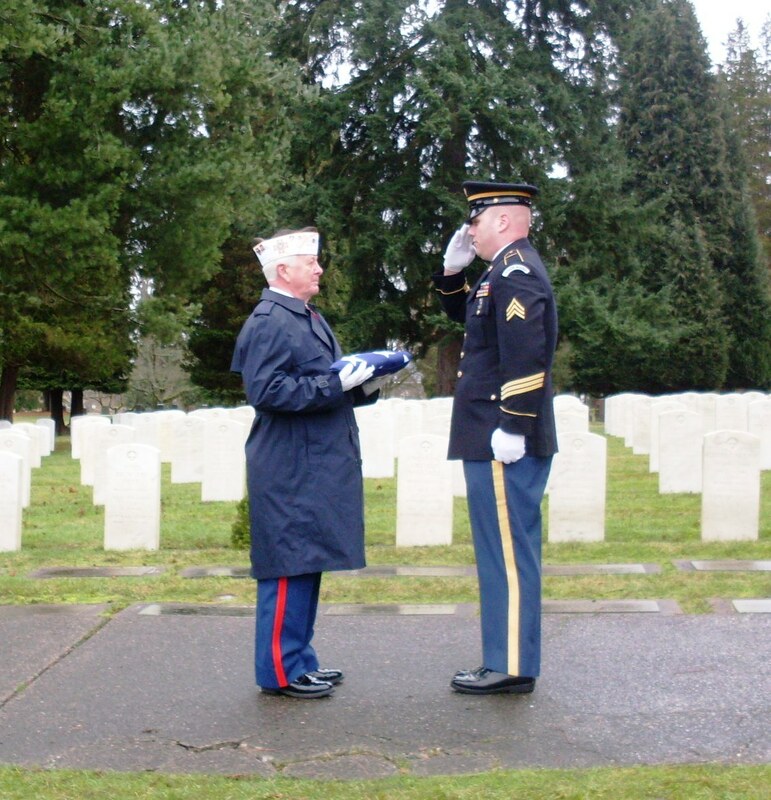 All veterans are eligible for military funeral honors, but most survivors do not request them. Before 2010 in Washington state, when the moment for honors had passed, that was that. But now, tribute is later paid to them in absentia by the the Washington Army National Guard (WAARNG) through its Veterans Memorial Tribute Program (VMTP). Now, none are forgotten. 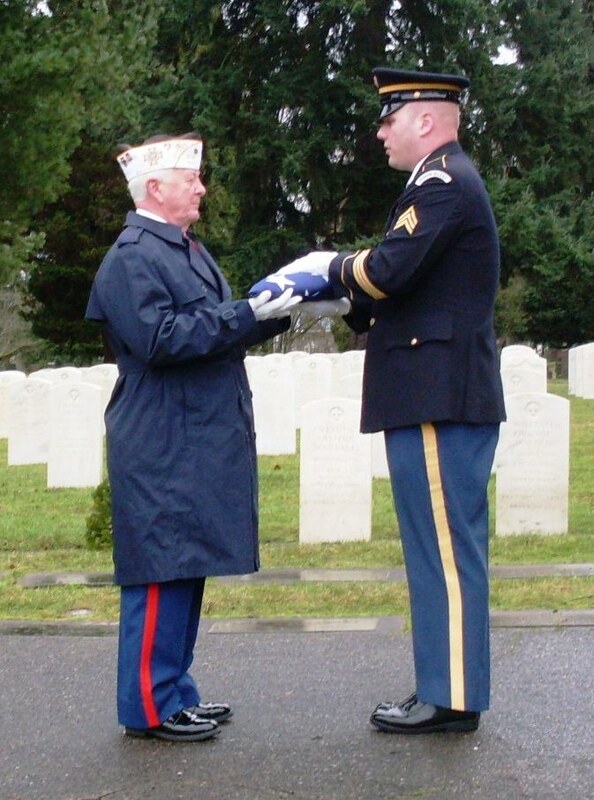 The Honor Guard Program of the Army National Guard in Washington and 7 other states is headed by William A. (Bill) Graham, Jr., Regional Director and State Coordinator, located in Camp Murray near Ft. Lewis. When a person dies in Washington, he says, the funeral director typically submits a death worksheet to the Department of Health, Center for Health Statistics. On the worksheet, Question #12 asks whether the deceased was a veteran. Quarterly, the state forwards a list of all such veterans to the WAARNG which then checks this list against a national database of all veterans who already have been accorded military honors. It turns out that about 65% of eligible veterans do not receive military funeral honors. The VMTP remedies this. WAARNG is the first in the nation to institute this tribute program. When VMTP first started in 2010, the state sent them data for 2008, 2009, and 2010 (to date). The 2008 and 2009 batches contained about 14,000 names each! Mr. Graham says the goal is to furnish an Honor Guard for these mass committal services in all 39 counties of the state. The Honor Guard renders military funeral honors en masse for each new set of deceased veterans. Most are concentrated in King County. 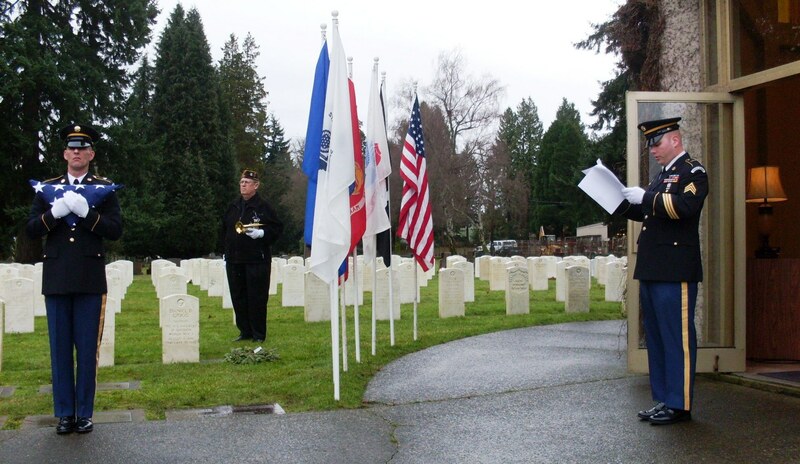 For a KREM-TV report on a memorial service held last October in Medical Lake in Spokane County, see http://www.krem.com/news/local/Tribute-program-honors-veterans-gaining-local-support-132498463.html. At a typically brief tribute ceremony, the names of the deceased vets are read aloud, a bell is rung, a prayer is offered, a poem is read, and the nation’s deep gratitude is expressed. In north King County, this is done twice a month by WAARNG’s Bellingham unit which usually reads about 200 new names each time—at Evergreen Washelli on the first Tuesday and at Acacia on the third Tuesday of each month. VFW Post 1040 furnishes the firing squad and the bugler—me, playing my Super Olds cornet, serial number 133097 with my Bach 8C mouthpiece. Similar honors are rendered monthly in south King County. Mr. Graham says that in less populous counties, the tribute ceremony would be rendered less frequently, depending upon the need. The public is welcome to attend. Photos by Richard Larson at Veterans Memorial Cemetery, Evergreen Washelli; click on any photo to enlarge it.